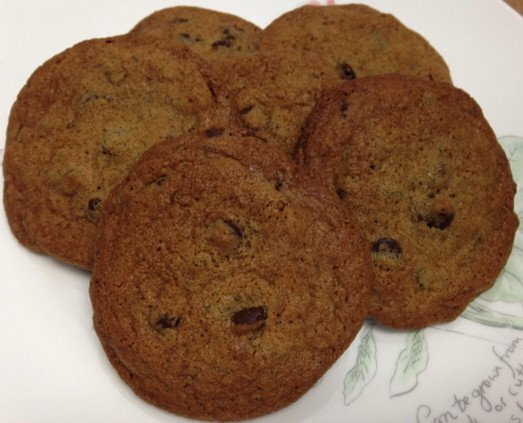 Super Chocolate Chip Cookies! 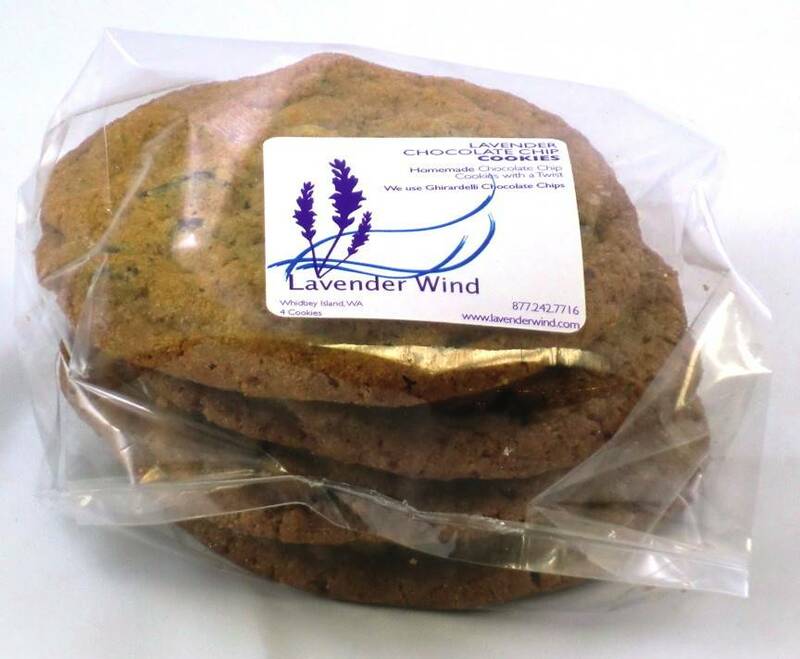 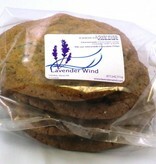 These are traditional chocolate chip cookies your mother made, but with a lavender twist. 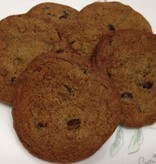 Get a glass of milk and dig in!